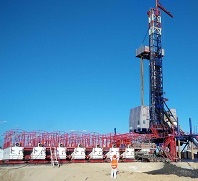 Brighway Sludge Dewatering Unit is composed of multiple layers of wear-resistant sheets, which are arranged by superposition of fixed ring and moving ring. it is driven by the variable pitch rotation axis, and the dehydration process includs preconcentration of sludge and rotate and squeeze into a pie. Through the dosing device, Adding PAM and PAC to achieve rapid precipitation of fine particles in sludge. after dehydration, the solid phase can meet the requirements of transportation and the liquid phase becomes low density. 1. Less vulnerable parts, high wear resistance. 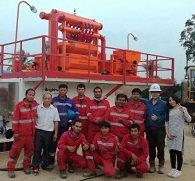 Compared to other dewatering equipment such as press filter, Brighway sludge dewatering system do not need to change the filter often. 2. 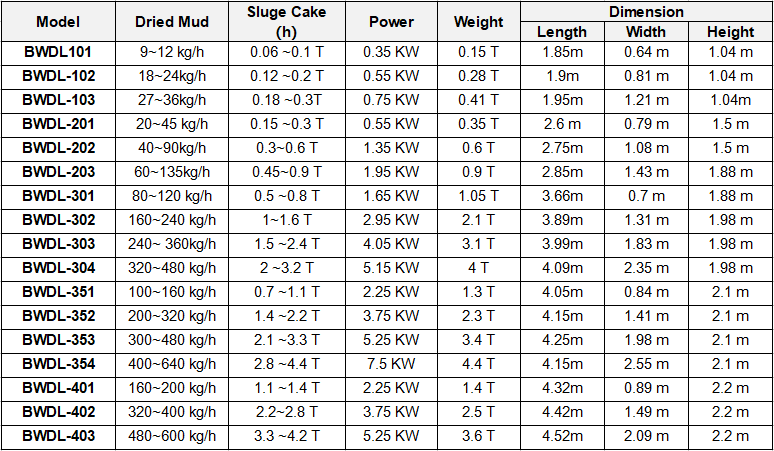 Low requirements for operating conditions, strong adaptability to operating conditions, It is suitable for dewatering of sludge under various complicated working conditions. 3. Simple to operate, Easy to control, Low power consumption, Simple maintenance, High safety coefficient. Composition of Sludge Dewatering Unit : Sludge dewatering filter equipment, Driving reducer and motor, Screw shaft, Sludge mixing tank, Electronic control device, Dosing device. The Sludge Dewatering Unit is driven by a filter device formed by a rotating shaft through the overlapping stationary and moving rings. 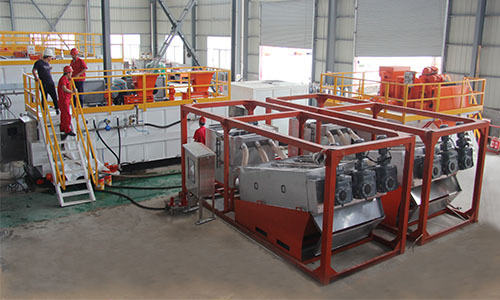 The interior is divided into two collection units, The front part is the concentrated collection unloading unit, The rear part is the dehydration drainage unit. A filter gap formed between a stationary ring and a swimming ring and the pitch of the axis of rotation can decrease gradually. The rotation axis drives the sludge from the concentrate collection dump unit to the dewatering drain unit. and drive the moving ring to clean the filter gap constantly to work continuously and prevent blockages. 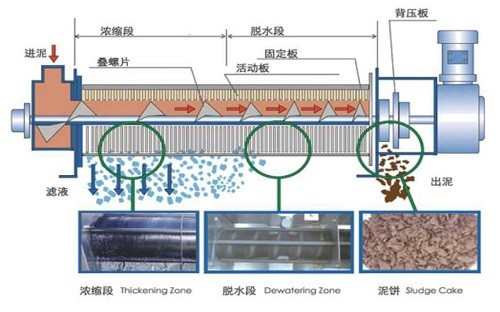 After the sludge is concentrated in the discharge unit without gravity concentration, The liquid phase is transported to the dehydration drainage unit. With the filter slits and the pitch become smaller, The sludge volume decreases continuously under pressure. This process runs continuously to achieve continuous operation.